We have our first bamboo delivery! 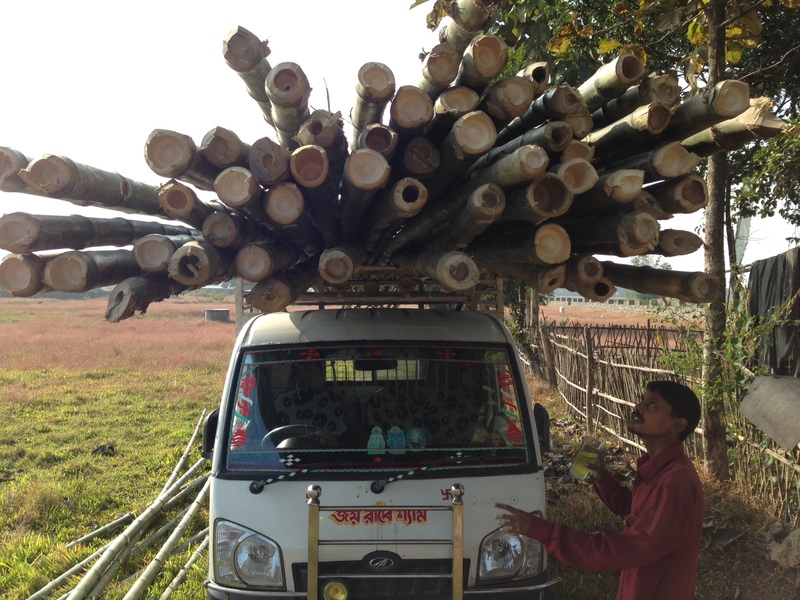 With so many different species of bamboo and with it important to get the right age of bamboo to ensure it doesn’t crack over time it has been challenging creating a supply chain, however we’re getting there as can be seen here. This entry was tagged Bamboo, delivery. Bookmark the permalink.